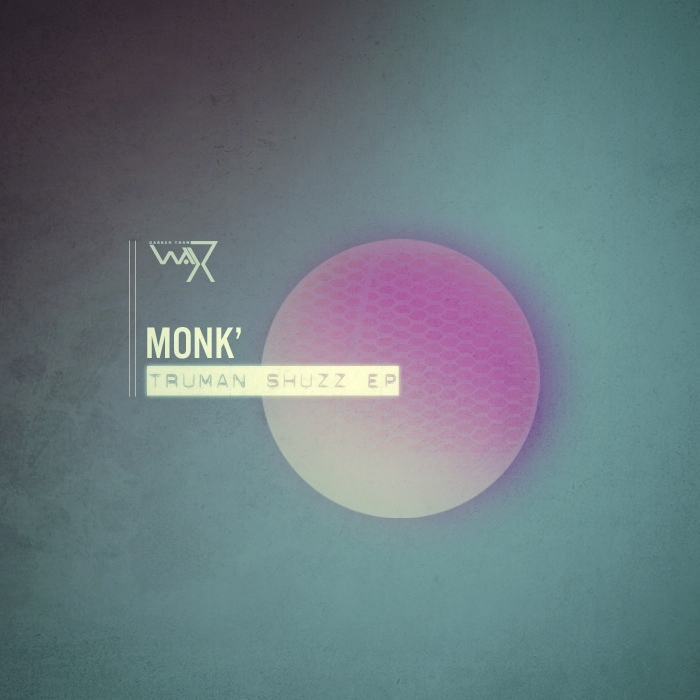 “Monk’ delves into the intoxicating sphere of electronics, which has recently culminated into the Truman Shuzz EP. This talented Parisian continues the West Coast tradition that we have grown to be very fond of, uniquely channelling atmospheric boogie-synths and swingin’ rhythmic beats, resulting in a distinct sound that is predominant in his first beat tape – which says it like it is : “Raw Futuristics (monkbeats.bandcamp.com/album/raw-futuristics). We were hooked, and impressed, at his stunning narrative through electronic mutations. Amidst the rawness of his production, a nostalgic wave of warmth tides over each track. Exuding a melancholic charm, “Truman Shuzz” is a display of mature introspection – less forlorn, a lot more edge. Its startling how something simple can stir such compelling emotions in a listener.